Very cute and lots of fun!! Lovely! Thank u and very cute. Lots of fun!! Wonderful! Very creative, thank you for including Jesus, what a blessing. 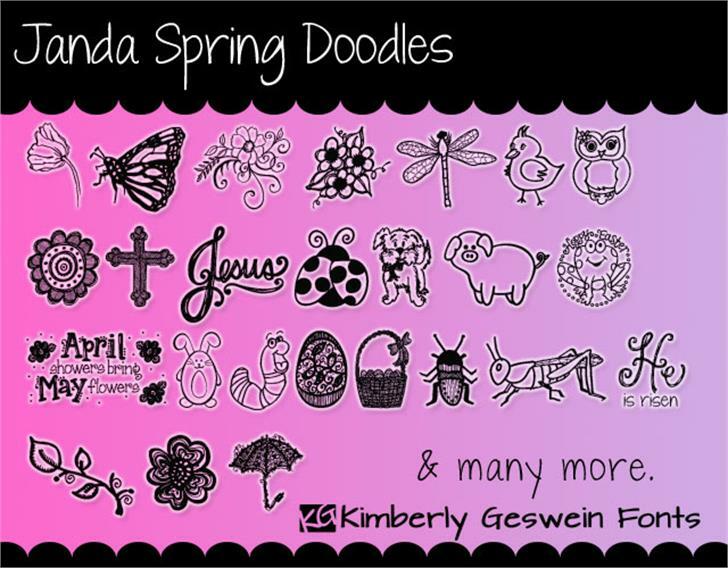 Janda Spring Doodles is a trademark of Kimberly Geswein.